3 more days! There’s only a few more days until the big day. While you’re still waiting for the glorious premiere, we have another featured Star Wars game for you! Star Wars: Uprising. 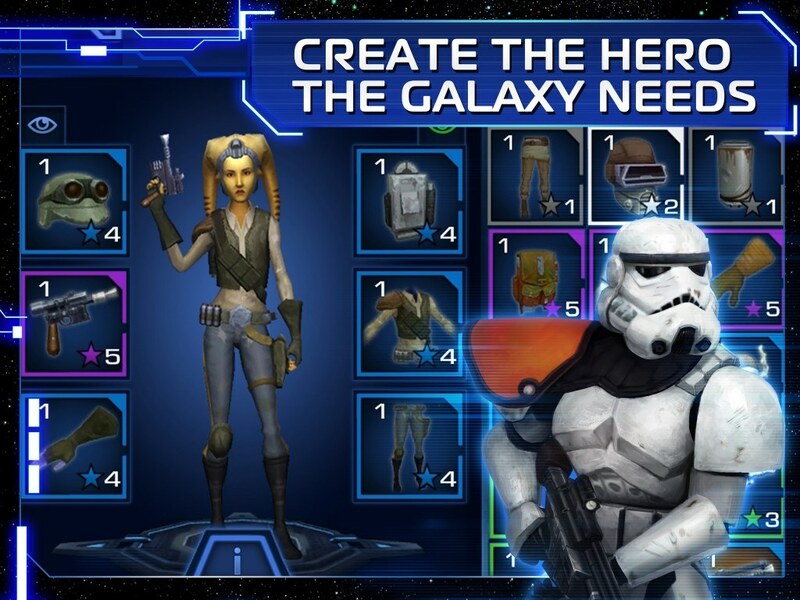 Star Wars: Uprising is an action packed RPG you don’t want to miss. This is the first mobile game in the Star Wars universe that takes place between Star Wars™: Episode VI: Return of the Jedi and Star Wars: The Force Awakens. With just 3 days left before the premiere, this is the perfect time to prepare yourselves for the movie. Learn how to fight and escape from Imperical Forces as you build your own team of freedom fighters, smugglers, gangsters, and more. 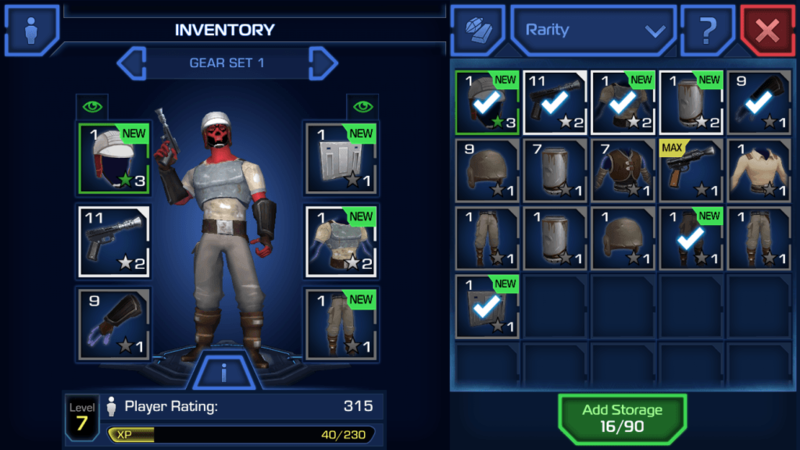 Play as Han Solo or build a character completely on you own. The Galaxy needs a new hero, what kind will you be? You can also discover new planets, obtain new gear, and dictate in-game content with players all over the world. Explore the secrets of the sector, build a powerful cartel with allies, and play alongside friends in synchronous cooperative play. The graphics in this game are also absolutely amazing. Very clear and even more reason to play on Bluestacks 3.0! While you have us open, might as well take a screenshot of you playing Star Wars: Uprising in order to be considered to win your very own BB-8 Droid! See the end of this post for the rules . Maybe you can’t visit Bespin or Coruscant because the flight to outer space is a little out of your budget, but how about Disneyland? It is officially the Season of Force at this place of magic! See the new additions to the park in honor of Star Wars: The Force Awakens. Season of the Force gives guests daily opportunities to explore, interact, and celebrate the galaxy far, far away. 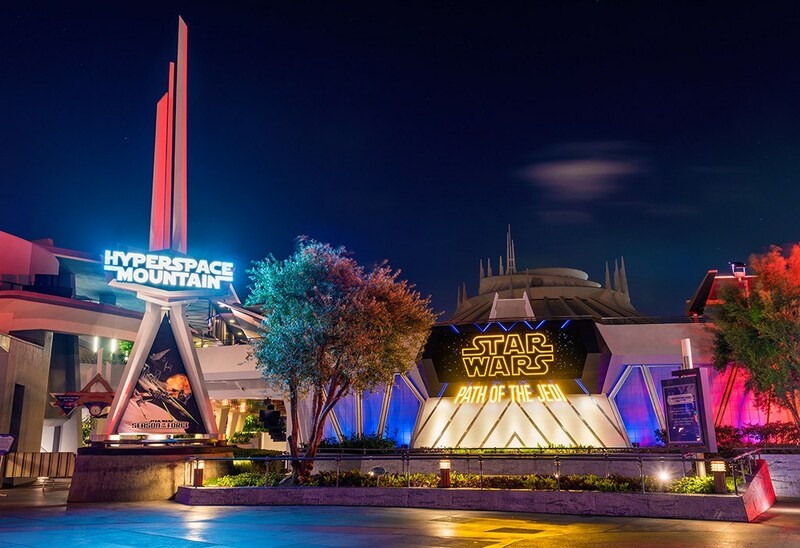 See the subtle changes added to the Star Tours and enjoy the Star Wars soundtrack as you ride though Hyperspace Mountain (classically known as Space Mountain). Also, don’t forget to dress up! 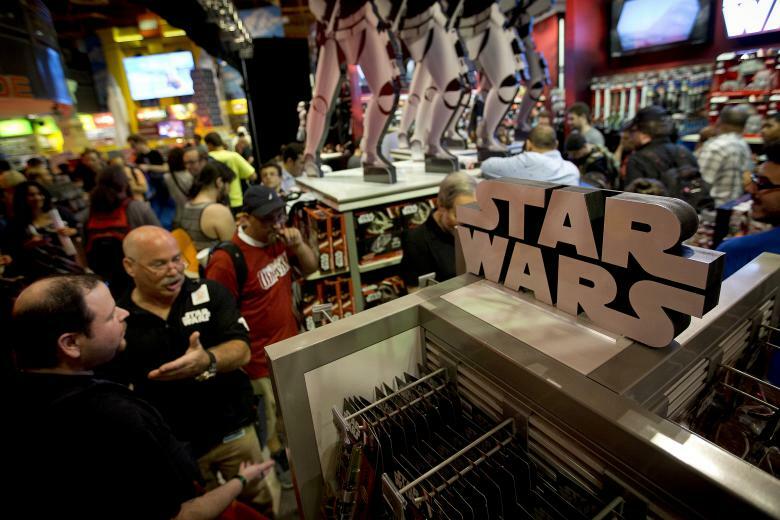 Put together your best Chewbacca or Princess Leia costume or buy your outfit at the Disney stores and show off your gear. See park rules for costume guidelines. Mak Museum, Austria. This museum has an amazing exhibit starting on December 18,2015 and will be up until April 16, 2015. 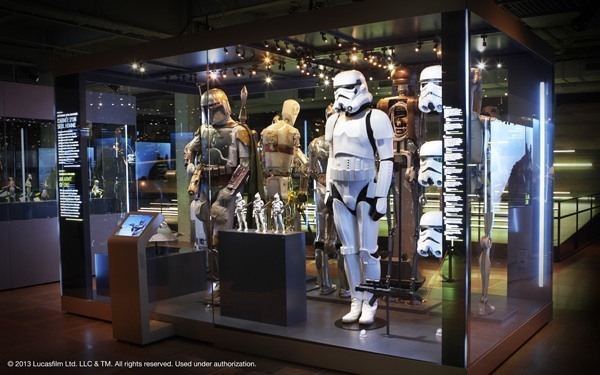 STAR WARS™ Identities will display 200 original objects from the Lucas Museum of Narrative Art. This exhibition will provide an experience viewers will see as a character-driven adventure into identity. The entire exhibition is very dynamic and great for everyone. On top of being an entertaining cinematic art art exhibition, areas of photography, sketches, ideas, and etc are included as well and can be super informational and educational. From now until April 16 is quite a while, maybe you can plan a trip to Vienna to see this amazing exhibit. Amidst all the fun, don’t forget to enter our giveaway! The rules are as follows. -Caption the post with #changethegame and tweet to @bluestacksinc before or by December 18, 2015 at 11:59pm.